When I read a book, that is my meditation. What I fold the laundry, that is my meditation. When I love my family, that is my meditation. 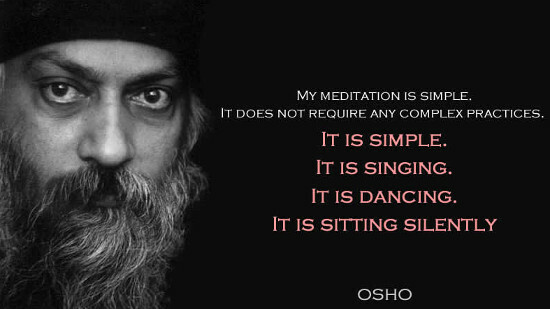 Whatever I do, if I do it truly and with my entire presence, that is my meditation. It is no more complicated than we make it. Be where you are when you are there, and see the improvement that makes in the life that you are living.